Toni has worked with domesticated and wild canids since 1989. 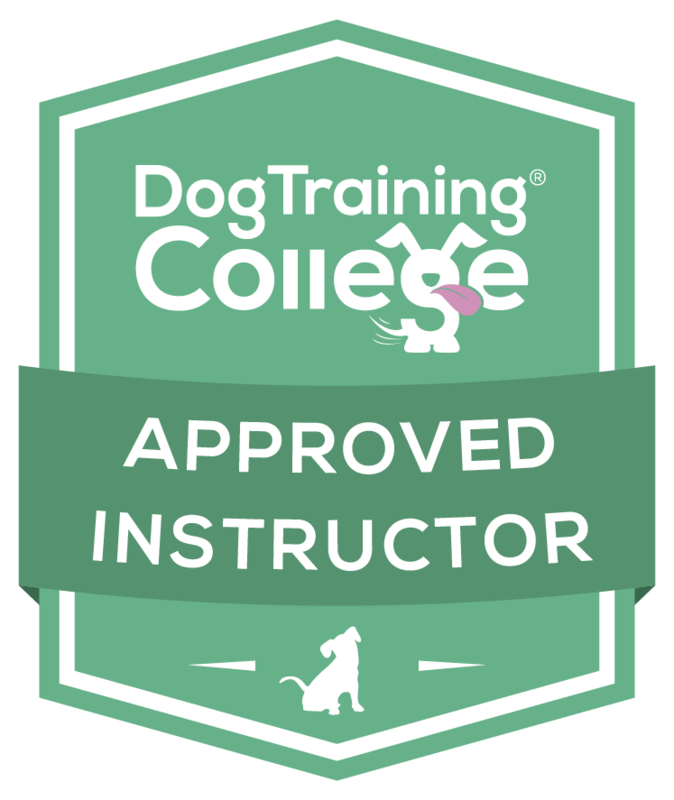 After a long and successful career with the Guide Dogs for the Blind Association, she started her own business as a Tellington TTouch Companion Animal Practitioner. She is now one of the highest qualified Practitioners in the UK. In 2001 her skills in TTouch took Toni to the UK Wolf Conservation Trust were she meet a pack of socialised wolves. She went on to work with them for over a decade as a Senior Wolf Handler and Education Officer for the organisation. 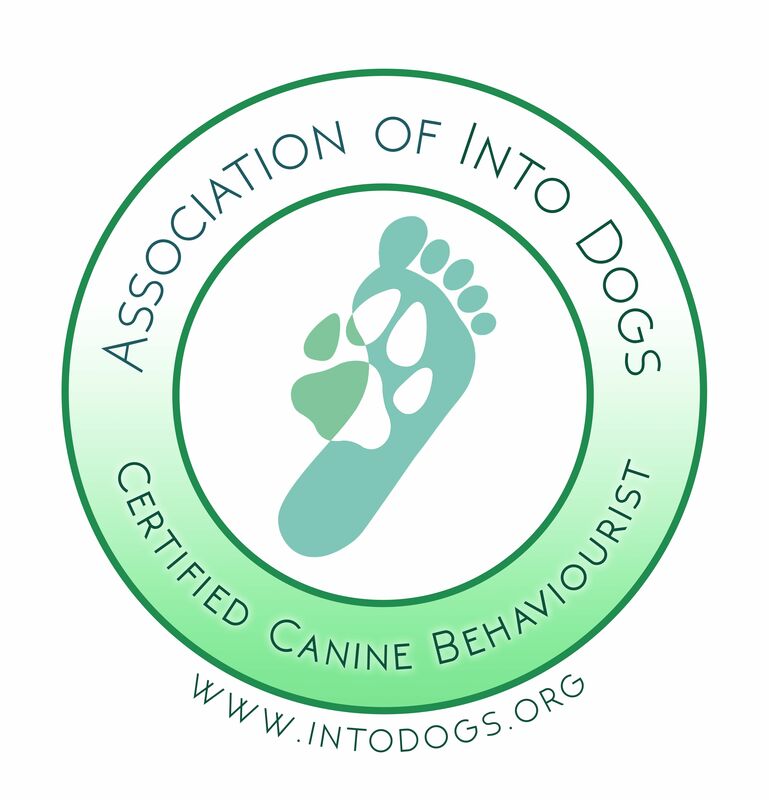 In more recent years, Toni has gone on to become a Real Dog Yoga Instructor, (Visit This page to find out more) and updated her qualifications in behaviour with the International School of Psychology and Behaviour, for which she is also an affiliate. 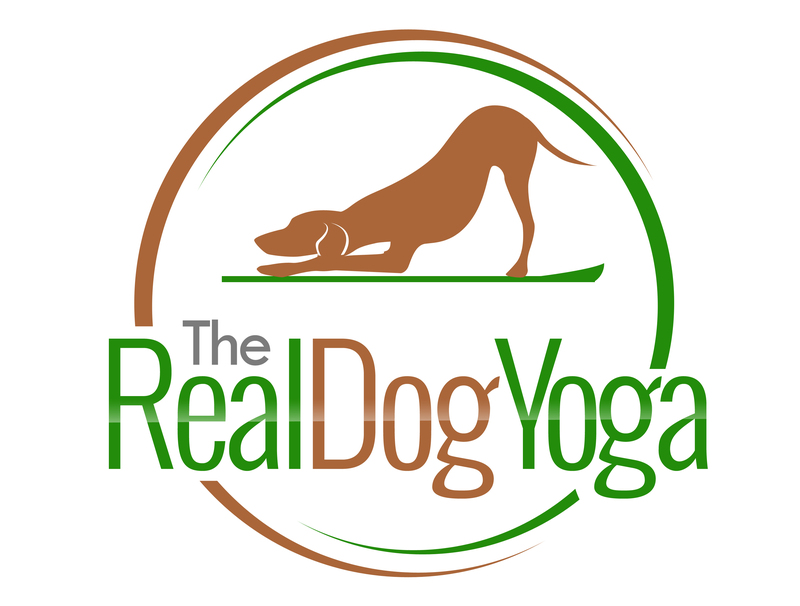 She teaches all over the UK and abroad, works with clients' one to one, and writes. Toni lives in South Oxfordshire, England with her husband and their rescue dog MrP. Over the last decade Toni has been developing her writing. She spent two years editing and writing features for Wolf Print, the UK Wolf Conservation Trust's international magazine. She went on to write for national dog magazines, rescue society newsletters and blogs. Her first and second book, The Truth about Wolves & Dogs, (Hubble and Hattie 2012) and Among the Wolves (Hubble and Hattie 2015) have been a great success. Her latest writing collaboration with co-author Karen Bush sees a series of books entitled HELP! My Dog is…. Titles include, HELP! My Dog’s Scared of Fireworks, HELP! My Dog doesn’t Travel Well in the Car, and HELP! My Dog is Destroying the Garden. All are available in paperback and eBook format on Amazon, with many more titles planned. Visit ww.tonishelbourneandkarenbush.jimdo.com or the Facebook page https://www.facebook.com/pages/Canine-Ebooks-by-Toni-Shelbourne-Karen-Bush/1559814977608635 for more details. Also visit the book section for details on how to order all Toni’s books. 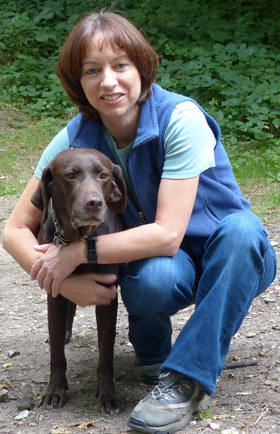 She also has four webisodes on YouTube which accompany her first book The Truth about Wolves and Dogs.